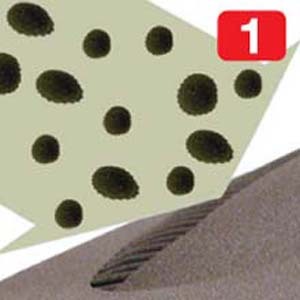 Step 1: The electronically created breeze draws pollutants into the air inlet. 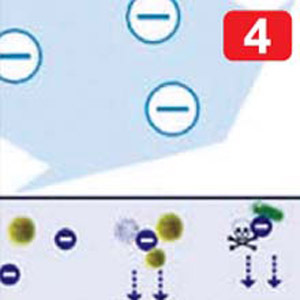 Step 2: Pollutants becomes attached to the electrostatically charged plates. 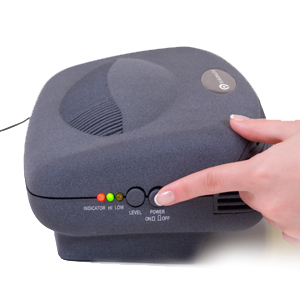 Step 3: The electronic breeze circulates purified and ionized air through the air outlet. 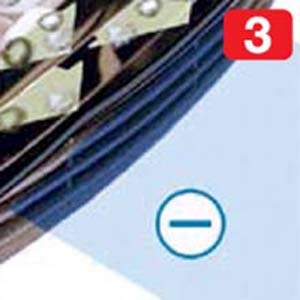 Step 4: Negatively charged pins electronically circulate health beneficial and air cleaning negative ions throughout the room. 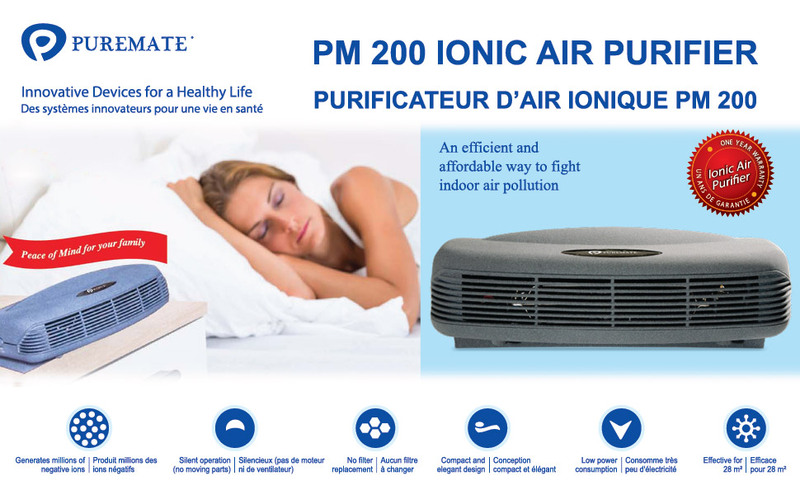 Ideally designed for regular size rooms, PM 200 is an incredibly effective air purifier which fills an entire room with health beneficial negative ions getting rid of dust, pollens, pet dander, allergens, mould spores, bacteria, tobacco and smoke smell and many other airborne pollutants. 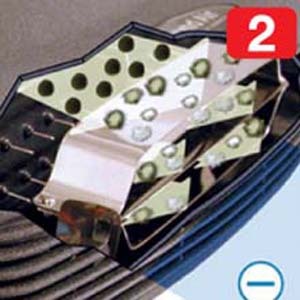 Access electrostatic grill from the bottom by unscrewing two pin located on either side of the panel. Easy access for your convenience. Cleaning is a snap! 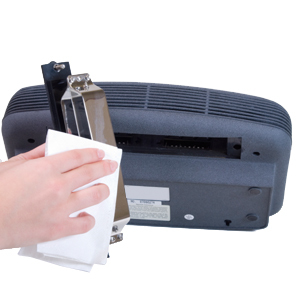 Simply turn off the ionizer, remove the collector plates, wipe them carefully with a damp clean cloth and return the dry, clean plates to the housing. That’s it! 1 x User Manual in English. I purchased this in May, '15. I'm quite critical with regard to electrical and technological purchases - they can cost a pretty penny if you buy a decent unit and they should do their bloody job that you paid for them to do. This absolutely does. Admittedly, for the first couple of months, it did smell rather chlorine/plastic/peculiar. However, this DOES wear off and thereafter DOES smell of Sea Breeze - an absolute marvel, I have to hasten to add, so much so that now I'm ordering a second so I don't have to keep carting it back and forth. Brilliant for any room refreshment- and it DOES 'Clear' the air. ..... your room/s shall be refreshed. I really, really recommend this unit. Great itemReview by Yvonne H.
Great device. Caused a bad smell at first but ...Review by Paul N.
I'm quite critical with regard to electrical and technological purchases - they can cost a pretty penny if you buy a decent unit and they should do their bloody job that you paid for them to do. This absolutely does.